Happy news at last for Perth, and how to read this particular piece of data. It’s always a risky business calling turns in the market cycle, but I’m going to go out on a limb and say that Perth has turned the corner. This is going to sound strange when Perth is still posting some pretty dreadful data. Like the report last week from REIWA that property sales have fallen to a 25-year low. 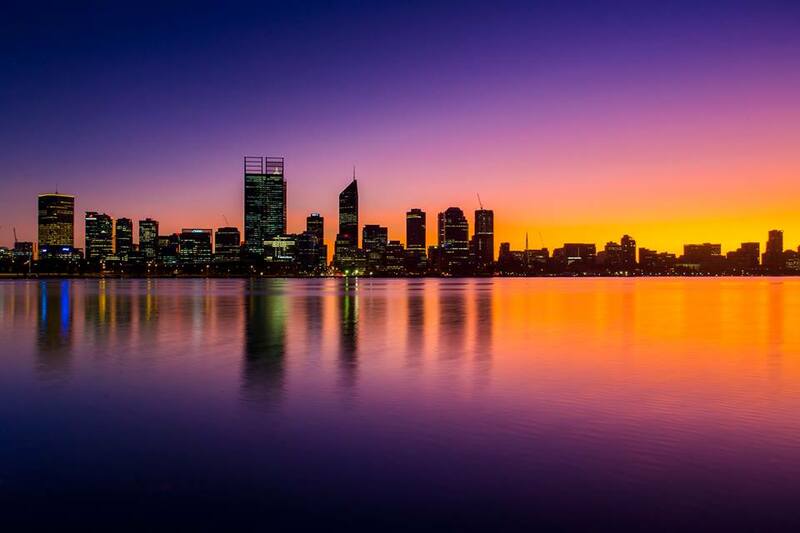 REIWA State president Hayden Groves described last year’s sales figures as “extraordinary” and “perplexing”, particularly given the number of dwellings in Perth had doubled since 1990. Mr Groves property owners had gone into their shells and stopped trading in real estate as the state was hit with outbound migration prompted by the end to the mining boom. That is pretty mind-blowing. Fewer homes sold than in 1990, when the housing stock was actually way smaller. Wow. It does reflect where the market is at, but it also points to one of the resiliencies built into the property market. Because you never ‘have’ to sell. There’s no use-by-date on property. If you can’t get the price you want, then most people tend to just hold out for better times, if they can. This feature allows the property market to weather storms better than most asset classes. Volumes dry up as a way of protecting investors and home owners. The real danger to watch for is when prices are falling and volumes are booming. That points to a situation where people are forced to sell for whatever price. This usually goes hand in hand with some pretty severe job losses. At that point, when people are trying to get out of their mortgage no matter what the cost, then the market is in trouble. 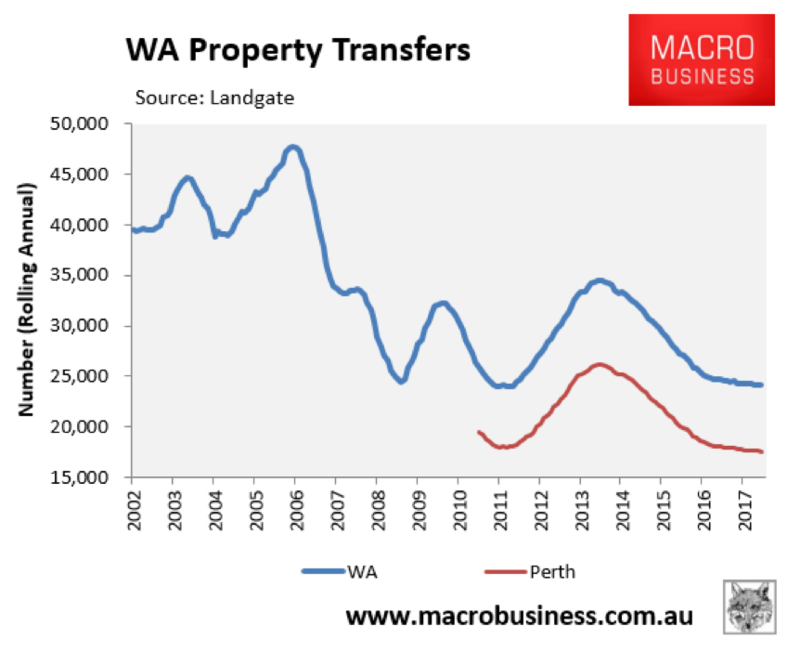 And yet despite several years of falling prices, so far the volumes defence of the Perth market is holding up. That’s a good thing. At the same time, there appears to be light on the horizon. REIWA are also reporting that rents are up in the both the unit and detached housing markets. The vacancy rate now looks like it peaked back in June 2017, so a pick up in rents was to be expected. This is good news for the market. If prices are still falling, but rents are rising, then yields are increasing strongly. That means the returns to investors are improving at a rapid pace. That’s going to spur more buying, more demand, which in turn should feed through into prices. I’d be expecting prices to start growing pretty quickly from here. Like, in the next six months. That said, the volumes defence now presents a wall that the market needs to get over. So a lot of people have held off selling, preferring to wait for better times. That means that there’s a fair bit of stock ready to come onto the market when conditions improve enough. So rising prices will pull more of that stock to market, which will push down prices. There’s a bit of a dance to move through here. 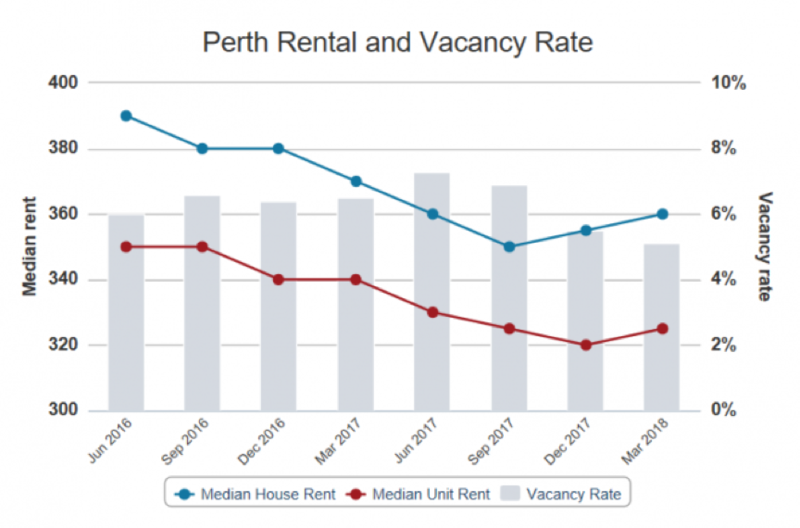 So while I think prices will start growing again soon, Perth’s going to struggle to get up much momentum. I’d expect another year to 18 months of some fairly modest outcomes. But still, a brighter outlook than before, right?